Yulu-Burri-Ba would like send condolences to all of Aunty Margaret Iselin’s family and friends, she will be sadly missed by many. 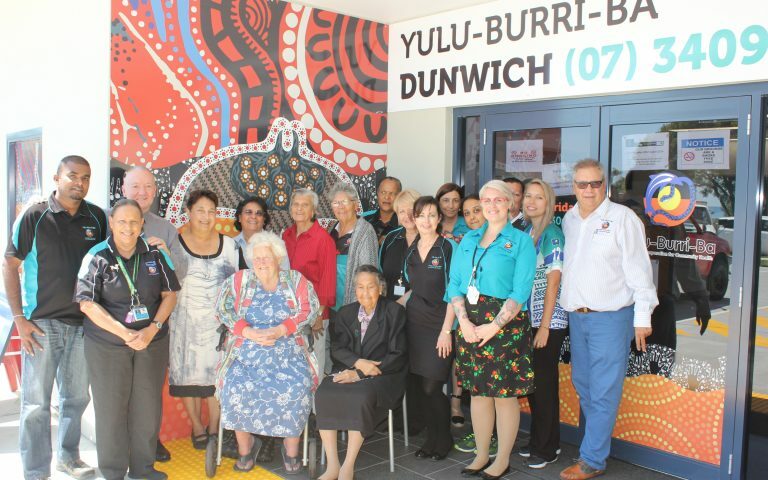 Aunty Margaret was one of our dedicated Board Members at Yulu-Burri-Ba for many years. She was a pillar in our society and has done so much in her lifetime to better our community on Minjerribah. Aunty Margaret dedicated her life to keeping our culture alive and always striving to better our community in one way or another. Our community has lost a great Elder. Also Aunty Margaret made the best Johnny Cakes ever!! Aunty Margaret’s funeral will be held at the Dunwich Hall on Tuesday 15 May 2018 at 10:45am.